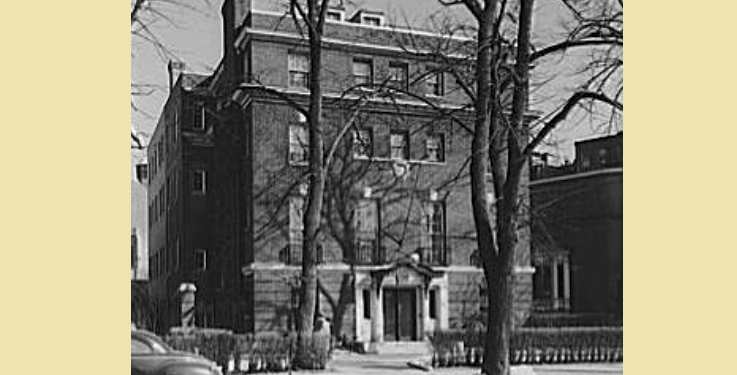 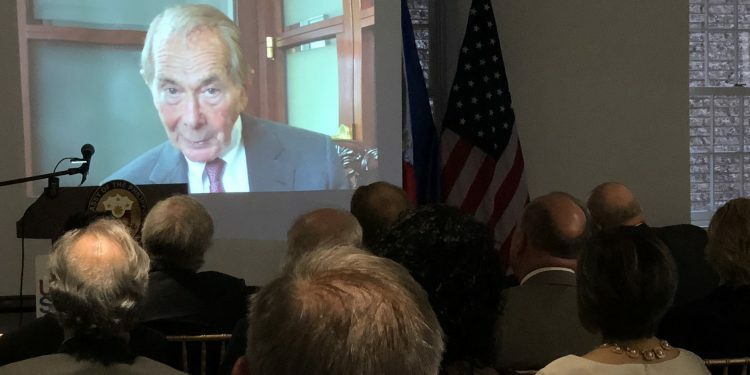 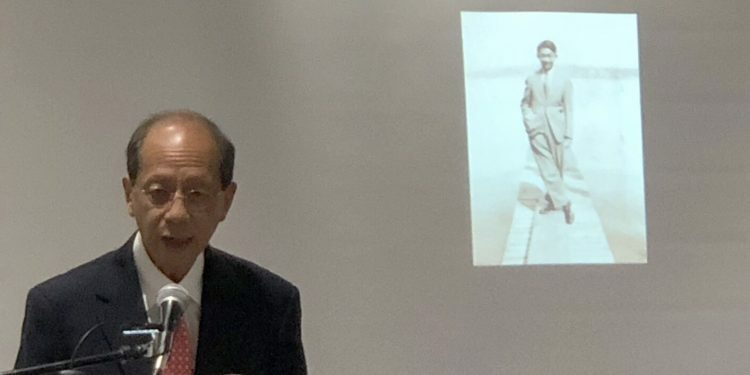 Hank Greenberg Message at Wash SyCip Remembrance from US-PH Society on Vimeo. 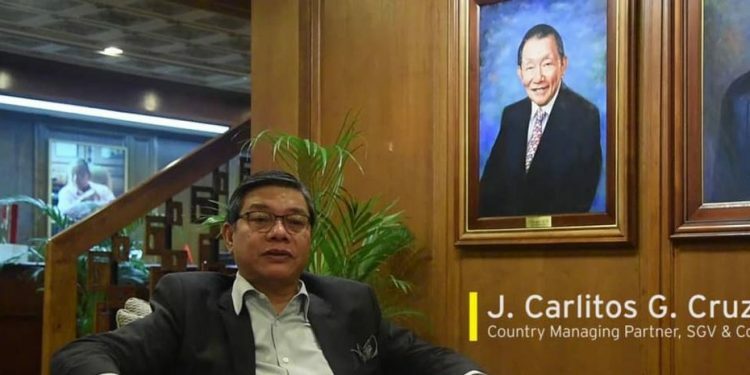 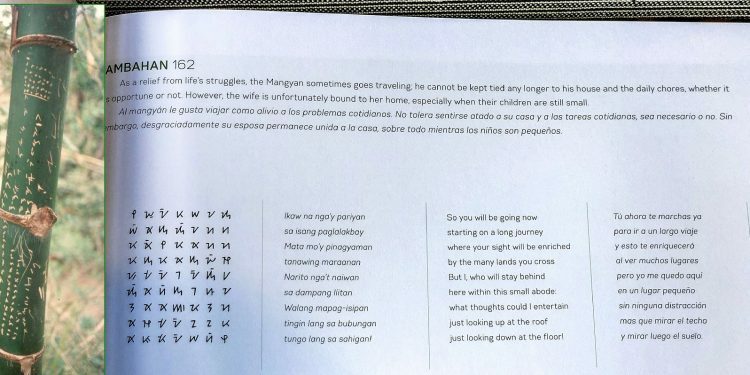 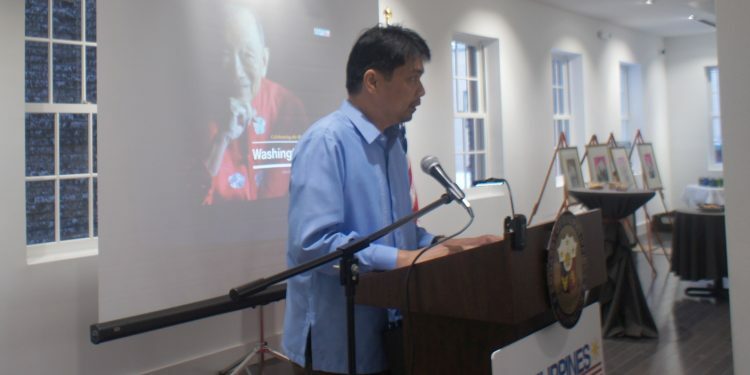 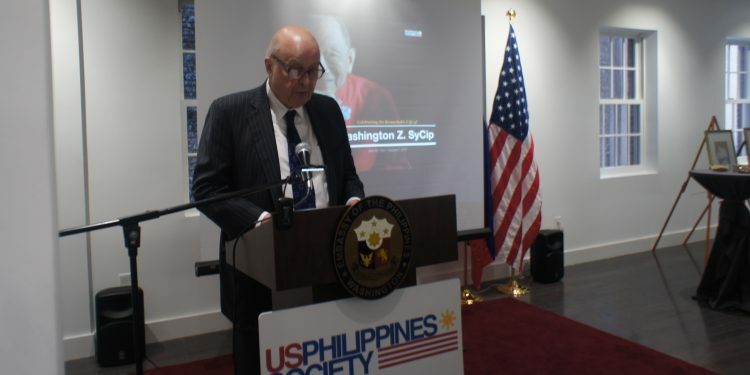 ﻿ J. Carlitos Cruz Message at Wash SyCip Remembrance from US-PH Society on Vimeo. 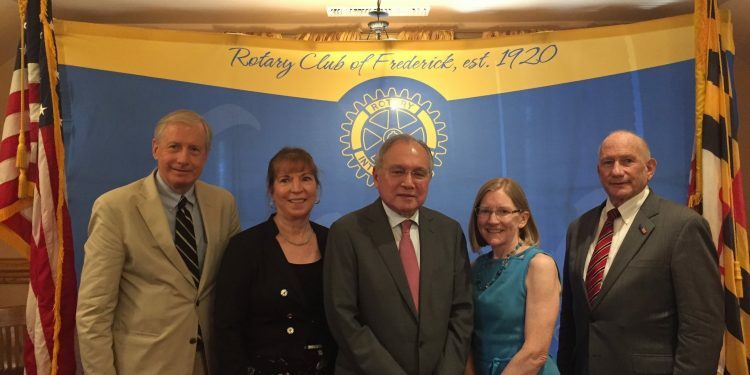 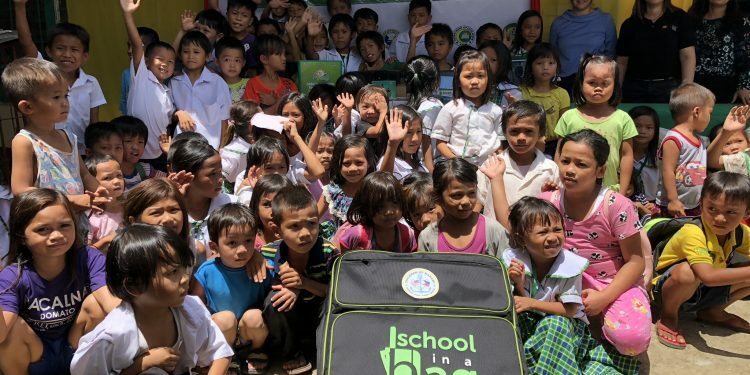 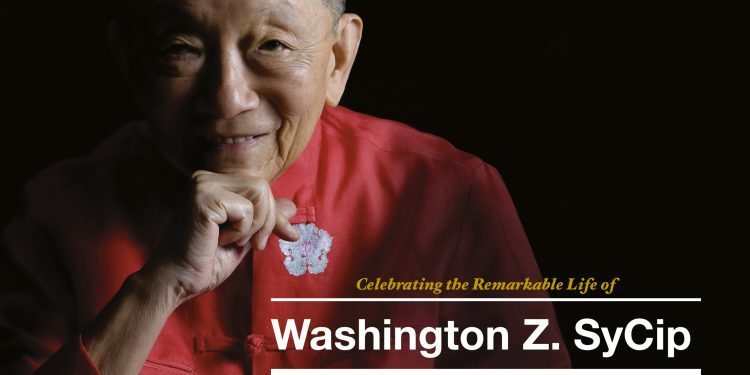 ﻿ Washington SyCip from US-PH Society on Vimeo.